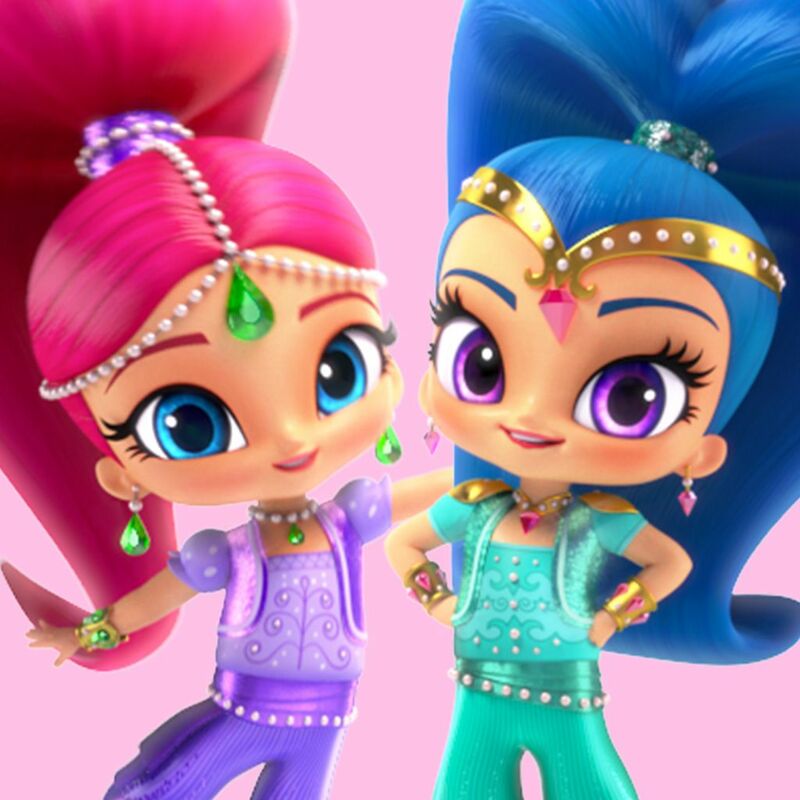 Shimmer and Shine Episodes, Games, Videos on Nick Jr.
Join Shimmer and Shine, twin genies-in-training, as they grant wishes for their best friend, Leah. The wishes don't always go as planned, leaving them with a magical mess to clean up! By working together the trio solves problems to make things right again!